Location, location location! 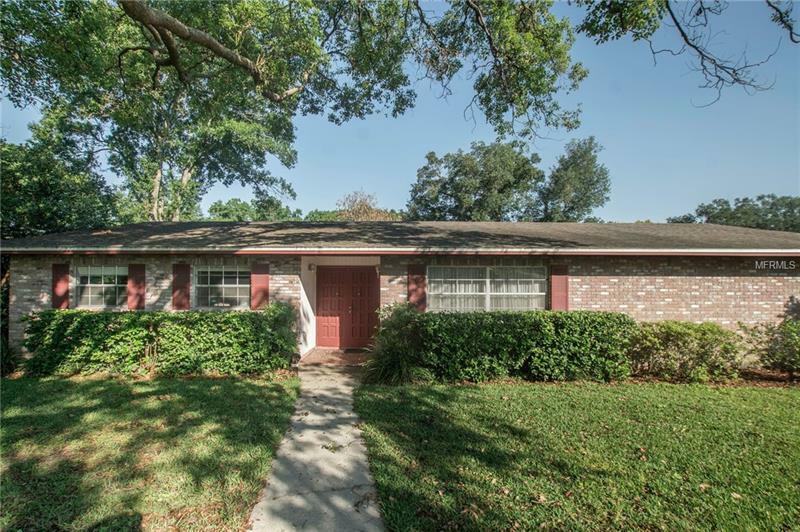 You will love this pool home in the desirable South side location off of Hallam. Situated at the end of a cul de sac, you will love the serenity of this well-established neighborhood with NO HOA. The .35 acre lot is beautifully landscaped. Step inside and you will find three bedrooms, two bathrooms, and an additional living room space that can be used as a potential office or as a formal living room. You will love the back porch pool area, the perfect place to sit and enjoy a cup of coffee (or tea in the summertime). The laundry room is inside for convenience. There are two additional sheds on the property, including a large shed that is used as as workshop. Add your personal touches to make this home your own. Home is sold as is.